Welcome to the e-Governance Conference! This year the conference will focus on digital transformation roadmaps, which governments and regions are implementing to achieve their digital as well as general development goals. We invite you to take a closer look on future e-governance trends to set brave goals and plan the next steps in your country. At the conference, we will also showcase how to empower innovation by cooperation between countries, institutions and sectors. 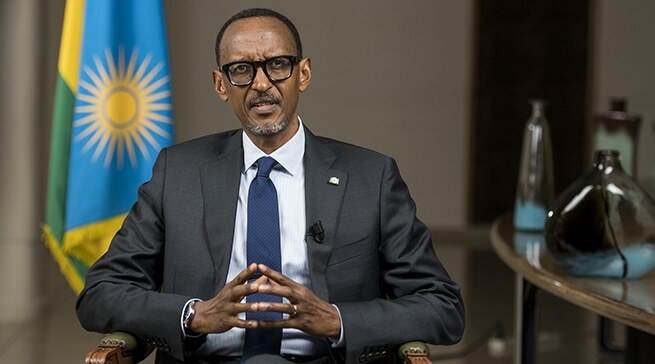 A high-ranking line-up of speakers is topped by the President of Estonia, Ms Kersti Kaljulaid, and the President of Rwanda and Chairman of the Smart Africa Initiative, H.E Mr Paul Kagame. The conference will also have an expo area where the participants can meet different e-service providers and solutions that have made governance more efficient in many countries. The conference is organised by the e-Governance Academy in cooperation with the Estonian Ministry of Foreign Affairs, VFS Global and Tallinn City.